Incredible Bring Your Neighbor Day in Warri! 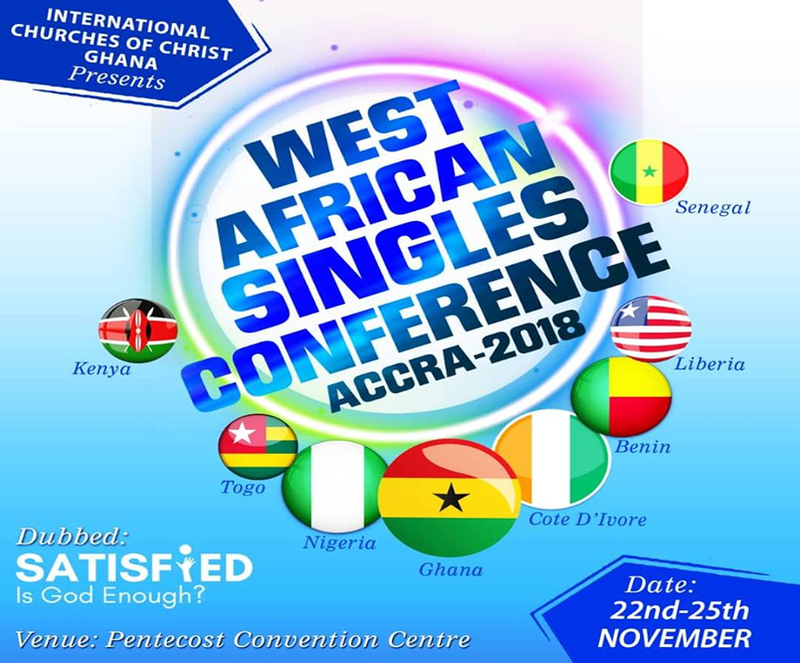 Singles: The West Africa Singles Conference 2018 – Satisfied? : Is God Enough? Baptism: The Yenagoa Church Witness Three Baptisms! Baptism: The Accra Church in Ghana Witness Five Baptisms! Copyright 2017. ICOC Nigeria. All Right Reserved.